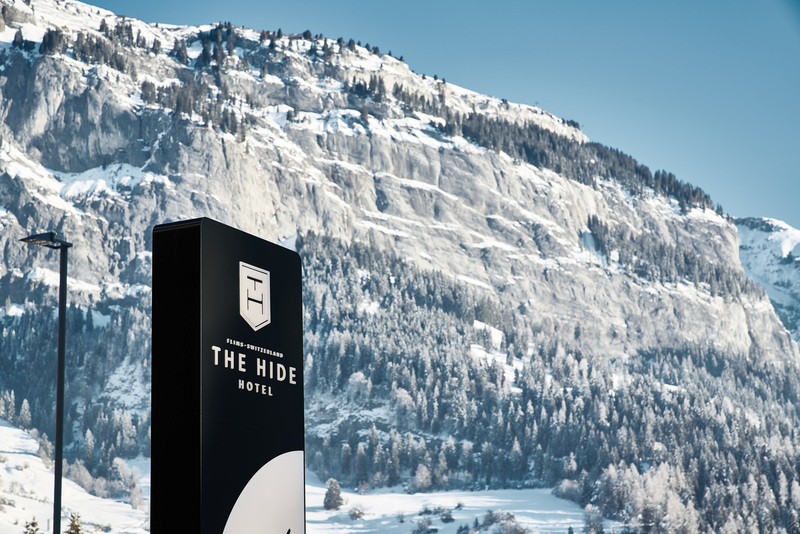 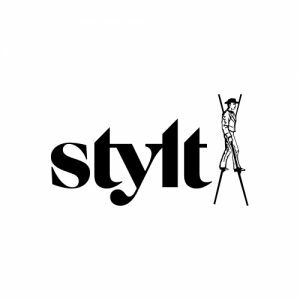 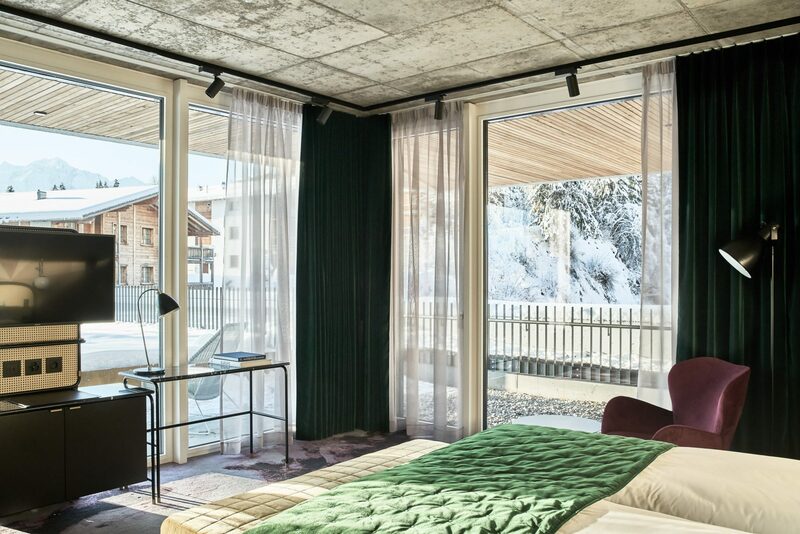 The Hide Hotel Flims is a new year-round suave lair of modern luxury alpine styling perched like a sleek boutique penthouse above the new Stenna Building opening in early 2019. 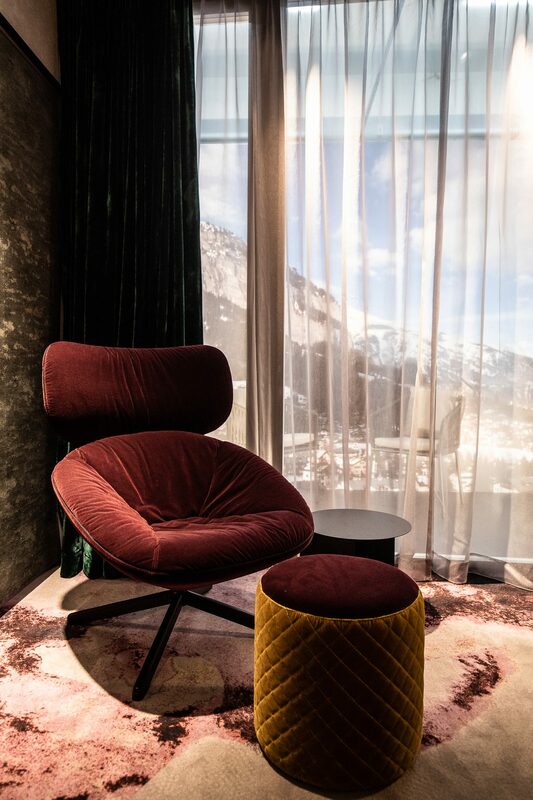 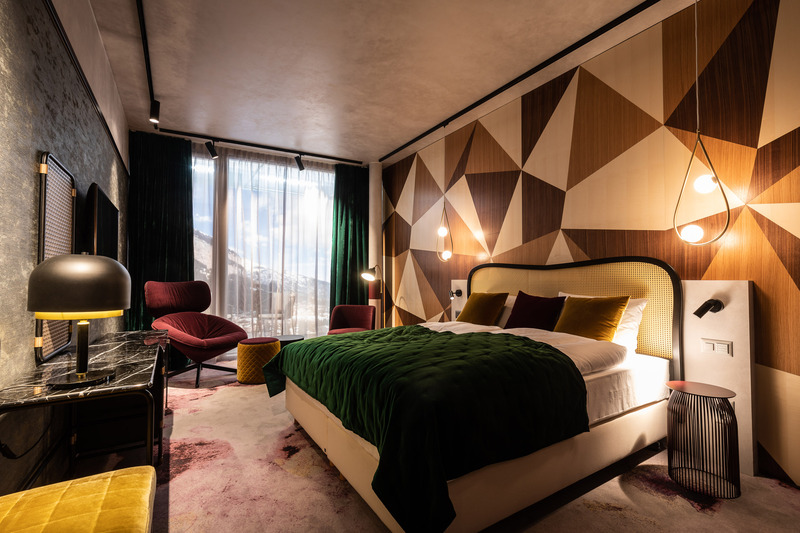 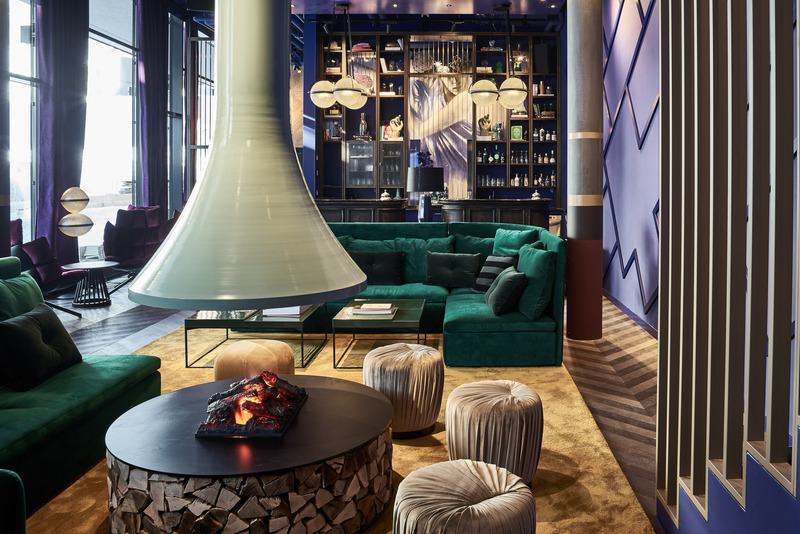 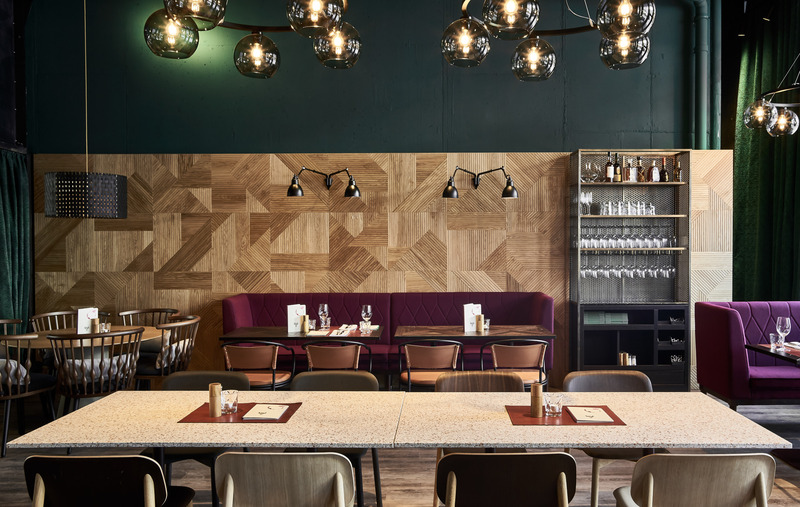 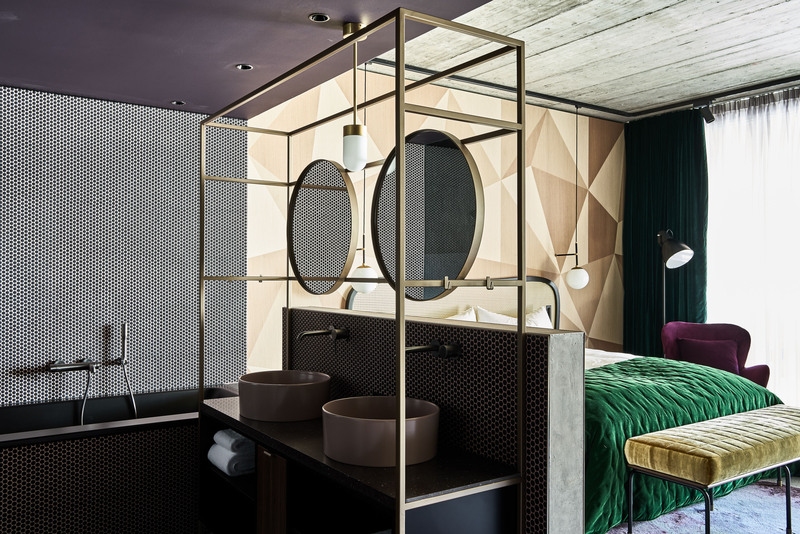 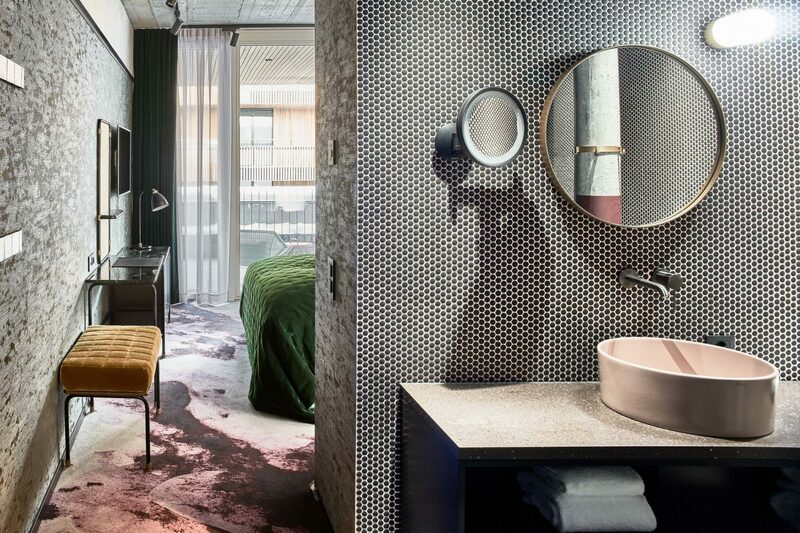 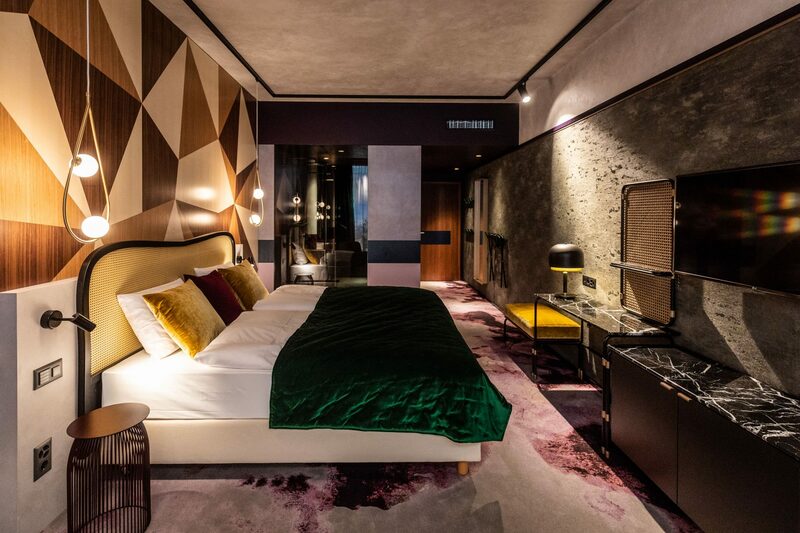 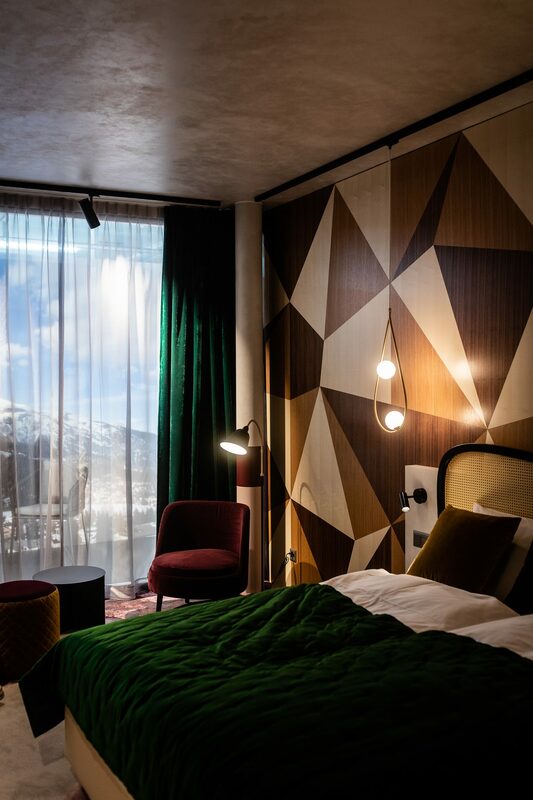 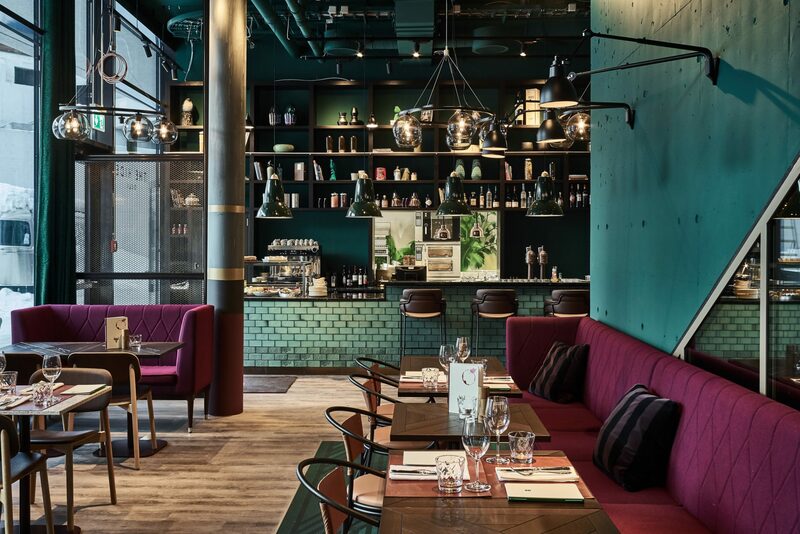 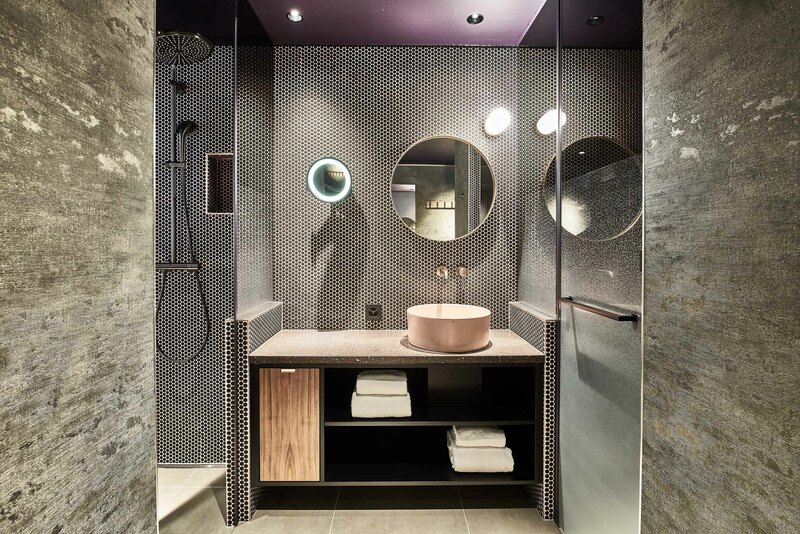 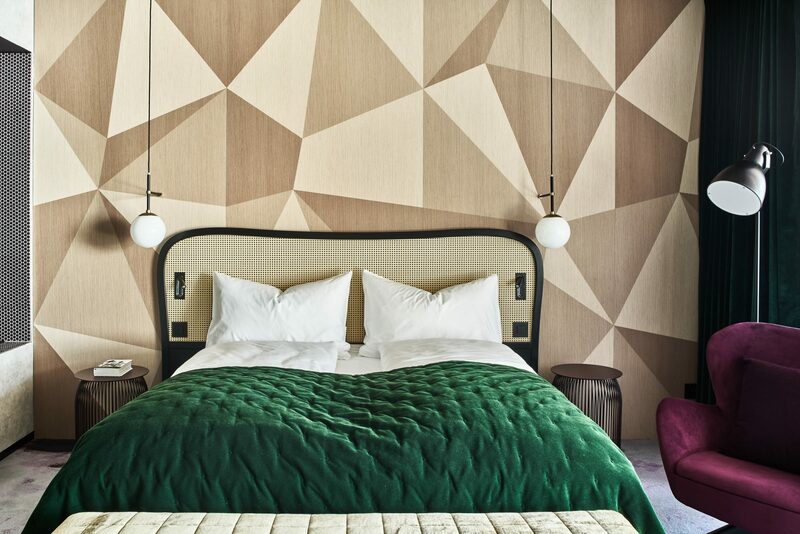 A re-thought mountain resort that flirts with the cozy traditions of the Alps paired with a narrative of fresh design tones, botanicals and natural materials, The Hide Hotel’s design fuses progressive alpinist interiors with cool luxe and voguish sophistication. 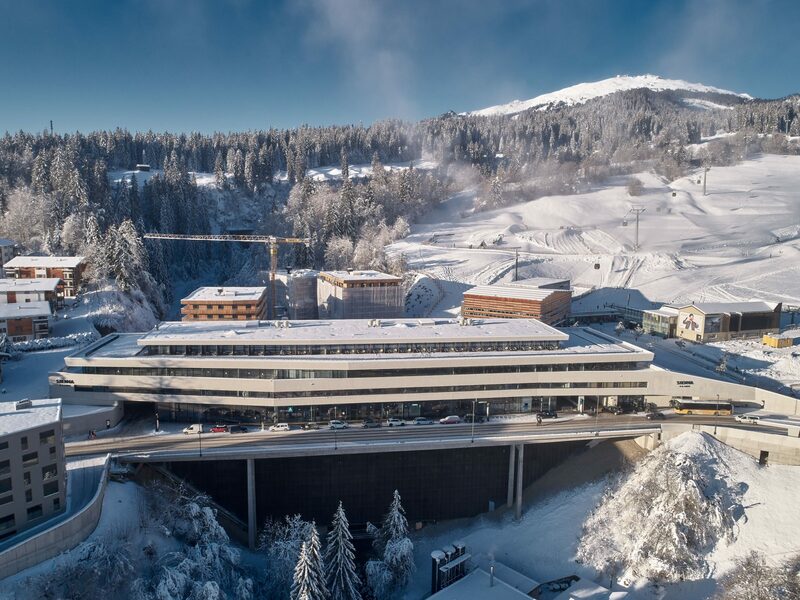 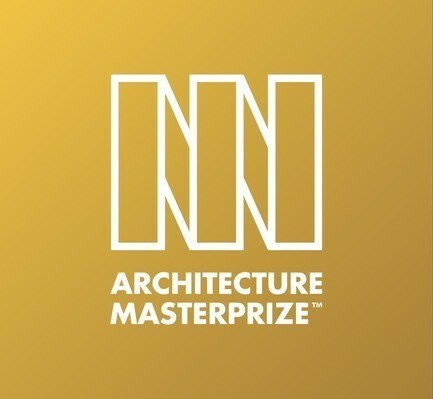 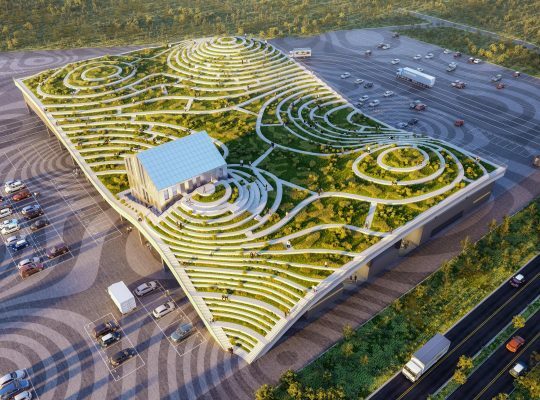 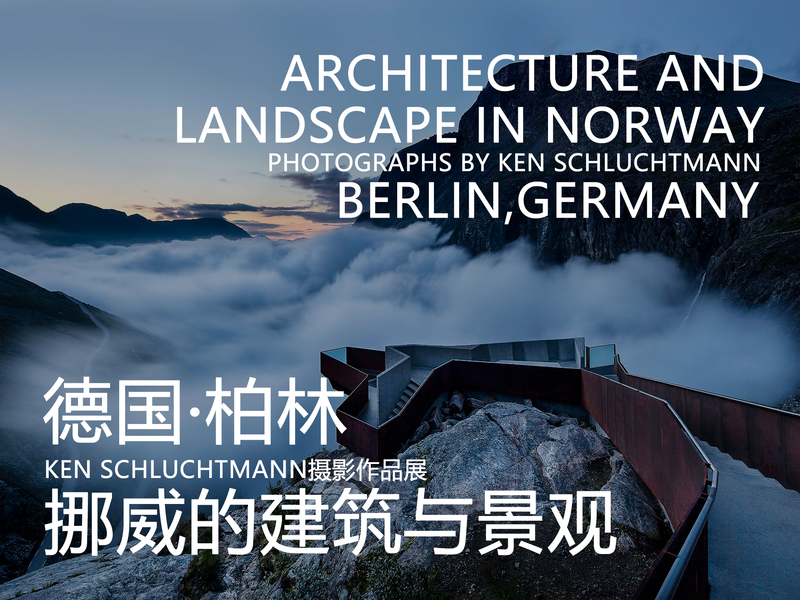 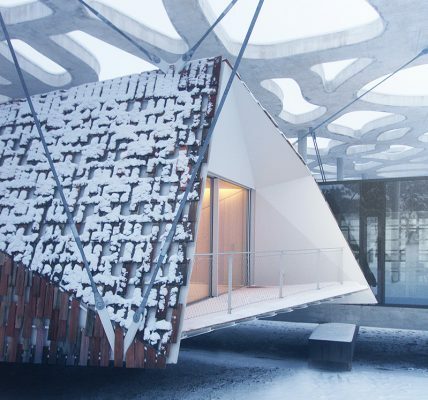 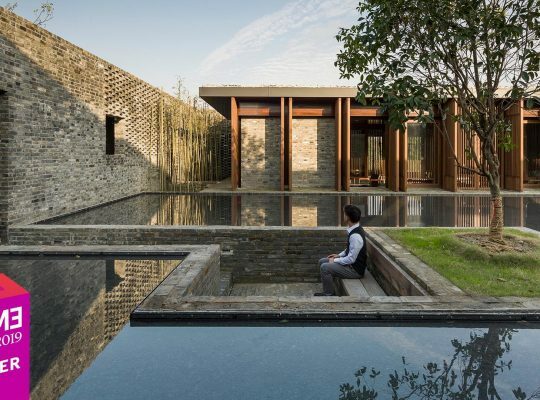 The notion of modern mountain escapism is immediate – a distinctive architectural design that cleverly binds a vernacular of curved white concrete and large oversized glass creating the statement façade. 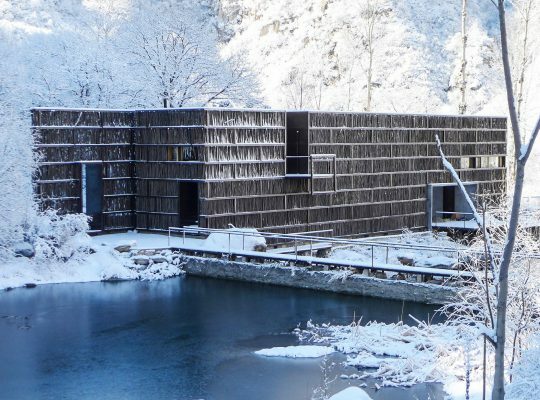 The seductive form reflects the traditionally tiered terraces of the slopes, The Hide is sleek, adopting the alpine topography that surrounds. 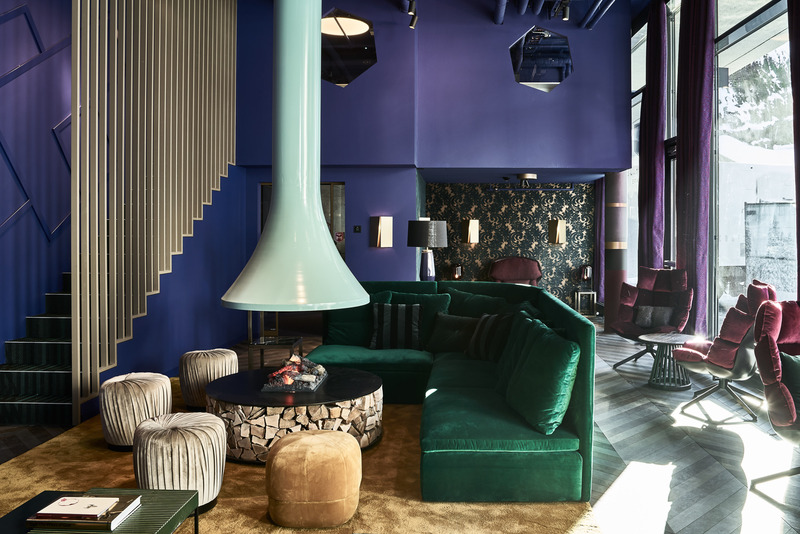 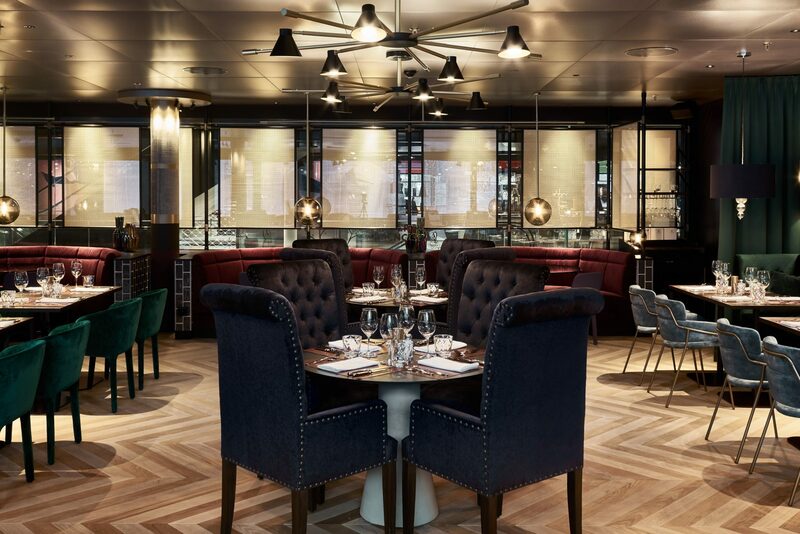 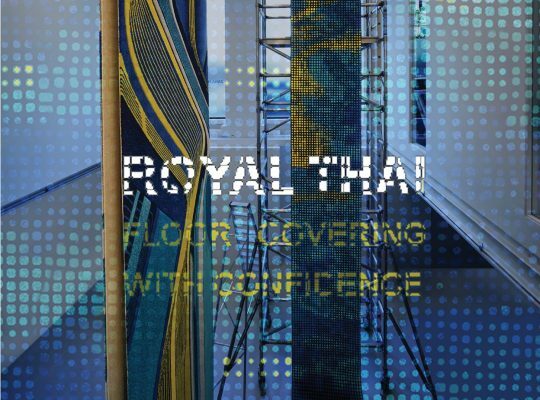 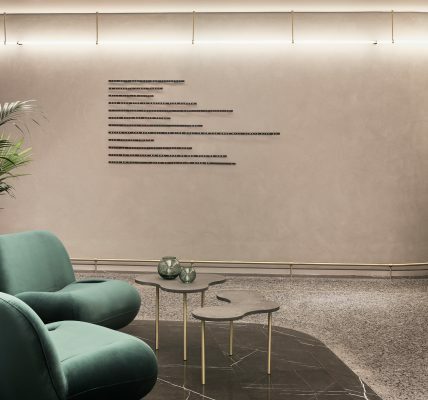 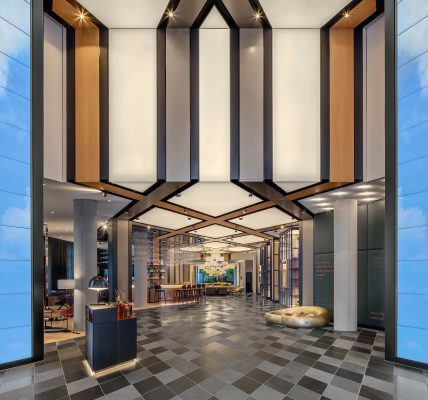 Inside this luxury lair of boutique style, the lobby is a series of open fluid spaces that play host to the lounge, the focal hub of The Hide Hotel. 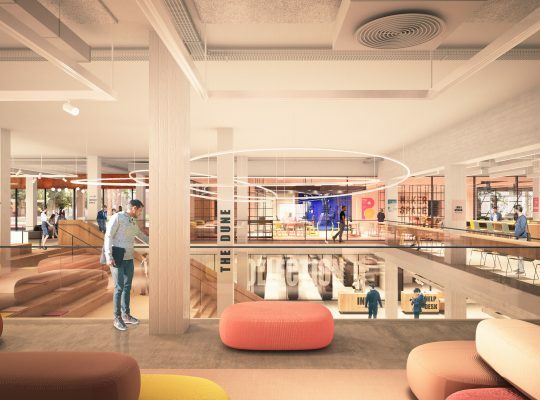 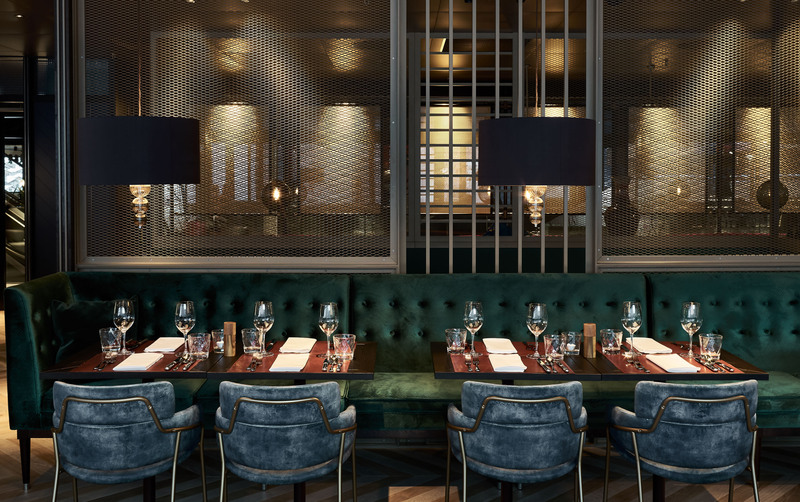 Crackling fireplaces, snug library and a canopy of deep velvet sofas, bucket swivel stools and wooden fur-clad benches make for perfect socialising. The Garden Sun Terrace skirts the eye-candy vistas – complete with resident DJ. 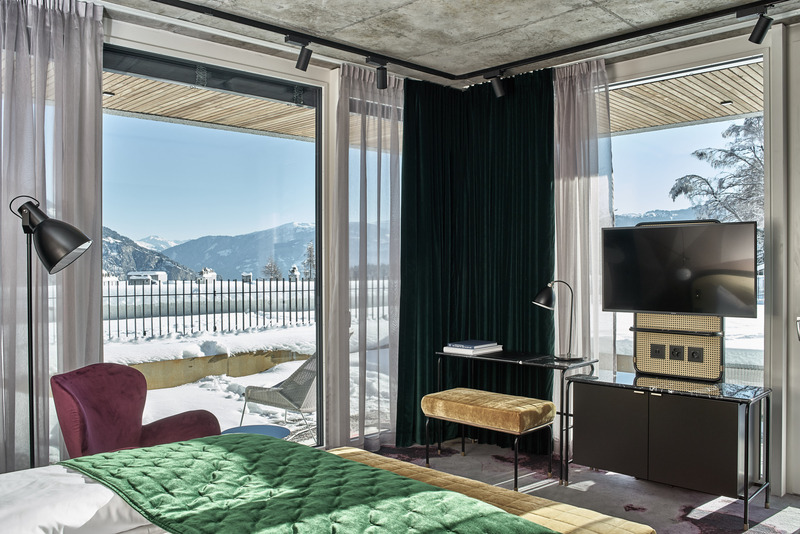 The bedrooms and suites show mastery in binding the traditional with modernity in creating habitat on the edge of funky, whilst giving alpine heritage a well-deserved hug. 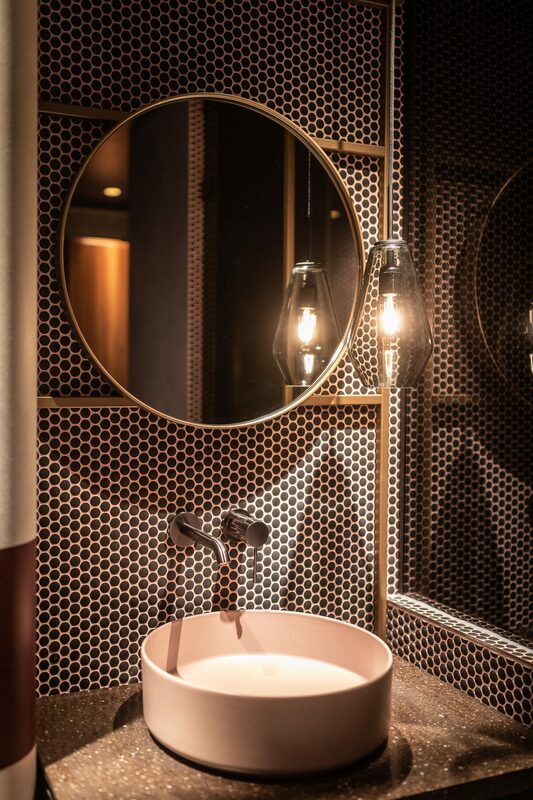 Glass, raw stone, intricate metalwork, fine wicker panels, and exquisite full-length wooden marquetry are softened by rich velvets of dusted pinks, mustard and botanical verts.